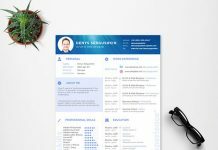 If you are a pro designer and you do not like to use basic formatting software like Microsoft word and you prefer to work on professional software like sketch, then this post belongs to you. 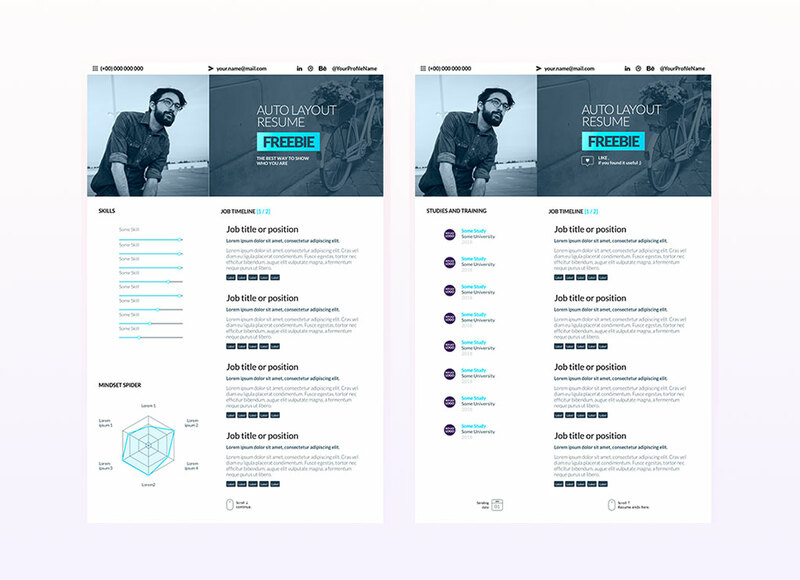 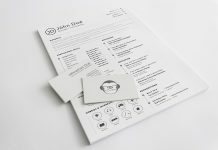 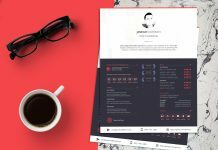 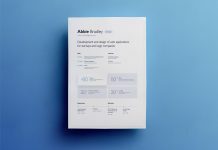 We are sharing an auto layout free sketch resume for all Mac users, it has two layouts that you can insert your skills, experience and education. 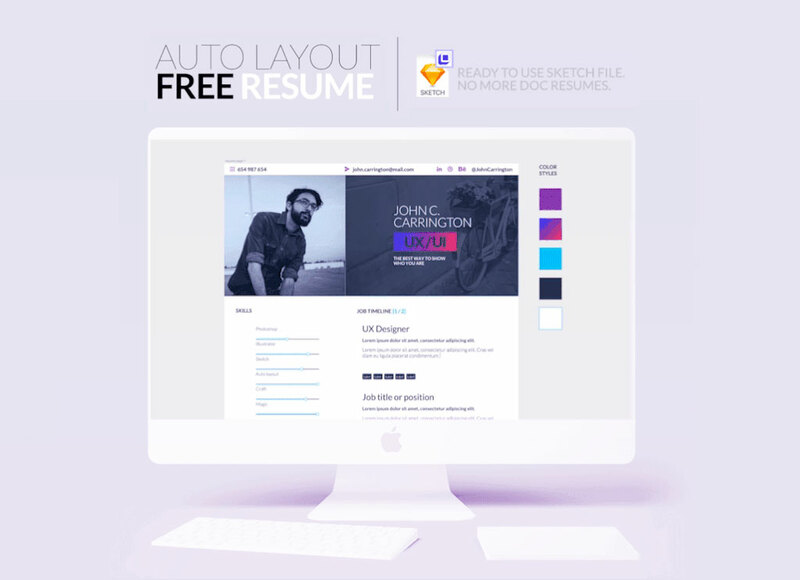 According to the designer: We are sharing AutoLayout + Sketch resume. 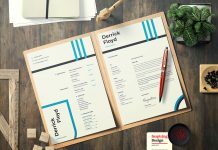 All elements can be changed in no time: colors, fonts, styles. 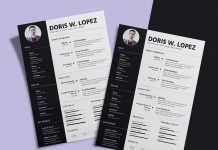 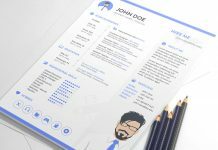 For more sketch resume do check out our sketch category under free resume files and do not forget to subscribe and receive free latest CV templates on your email.